Are you considering using telemedicine in your independent emergency physicians group? Unsure of whether the benefits outweigh the costs and time of doing so? As you’ll learn in this guide, the use of telemedicine, or the ability to diagnose and treat patients remotely using technology, is on the rise and shows no signs of stopping. According to one report, non-emergency telemedicine visits are expected to reach 400+ million in the U.S., and may even reduce emergency room visits by 27% in aging adults. So why exactly is this form of diagnosing and treating patients in the digital age becoming so popular? For one, emergency telemedicine helps improve efficiency from the start by weeding out non-emergency situations from those needing serious attention. Your team of ER physicians can focus their time and efforts on more critical cases that require immediate attention. This simple step helps reduce costs for both patients and providers. Since patients won’t be hit with astronomical ER bills they can’t afford to pay, collecting on the back-end won’t be as difficult for you either. But how do patients feel about telemedicine? Will you be forced to sacrifice patient satisfaction scores in the name of greater efficiency? As it turns out, you can have both. In one New York-Presbyterian/Weill Cornell Medical Center where express non-urgent care options exist, patient satisfaction scores are in the 99th percentile. But these aren’t the only reasons to consider using telemedicine at your independent emergency physician group. Telemedicine helps hospitals and emergency departments get the most out of their independent ER physicians. The less time your ER physician has to spend on non-urgent conditions, the more time they can devote to life-threatening situations and those requiring an expert level of skill. When a patient arrives, one of your nurses will check their vital signs, as usual. Then, a physician’s assistant or nurse practitioner will evaluate the patient and determine whether to pass them along to your ER physician through video or treat them. If the patient needs to speak with your ER physician via video consult, the paperwork can be printed right in the same room. After consulting with the ER physician, the patient will either be discharged or treated by the rest of your staff. Using emergency telemedicine allows your ER physician to stay where he or she is needed most instead of spending time traveling back and forth between hospitals and independent ED groups. Telemedicine also increases the number of patients each physician may see during their shifts. Thanks to telemedicine, your ER physicians will be able to see patients outside of their physical location to help expand their reach further. And since your physicians don’t need to be there in-person, they can do this from anywhere they have an internet connection. This flexibility makes many physicians more willing to tackle on-call shifts and overtime. If independent physicians have spare time but don’t want to commit to standing and working any more long hours, telemedicine gives them the opportunity to do just that. Telecommunication can be done on almost any device; from laptops and iPads to phones and downloadable apps. This means it doesn’t require much for your ER physicians to stay connected and become available for telemedicine. And the more they can do this, the more revenue your ED will generate. This also helps your physicians earn more money without burning out or wearing down physically. 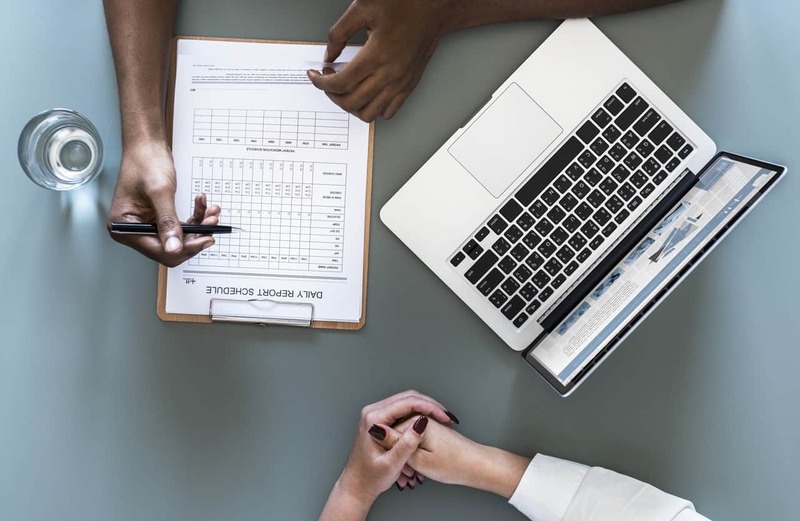 As long as you’re able to maintain a steady internet connection, your ED group and physicians will be able to offer support around the clock and even during unpredictable weather conditions. An often overlooked benefit of telemedicine is the ability to offer support during inclement weather and natural disasters. Since major emergencies like hurricanes and huge wildfires aren’t the norm for most ED groups, many lack the experience necessary to treat such a large influx of patients. Telemedicine will allow your experienced ER physicians to offer their assistance without being anywhere near the disaster zone, or dangerously traveling to get there. Your physicians will continue to safely generate revenue for your ED group while also helping others in need. 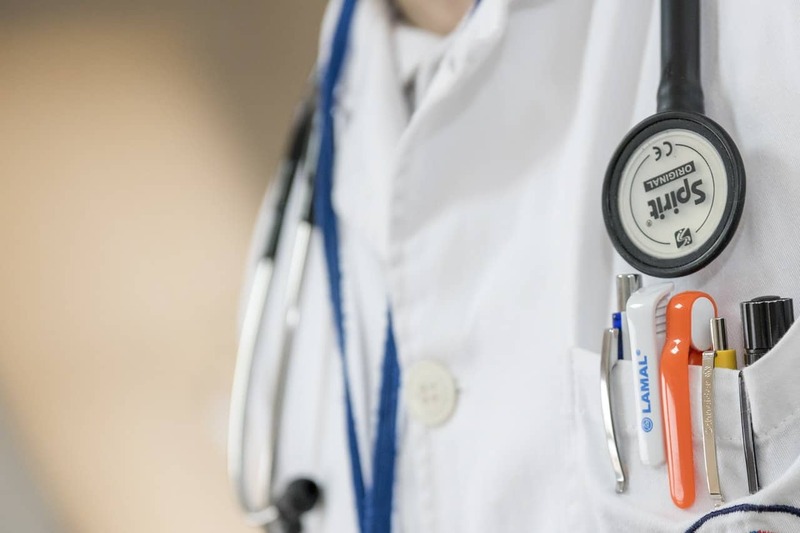 Combine these four benefits with all the reasons why telemedicine is on the rise and you’ll soon see why your independent emergency physician group can’t sleep on this trend. 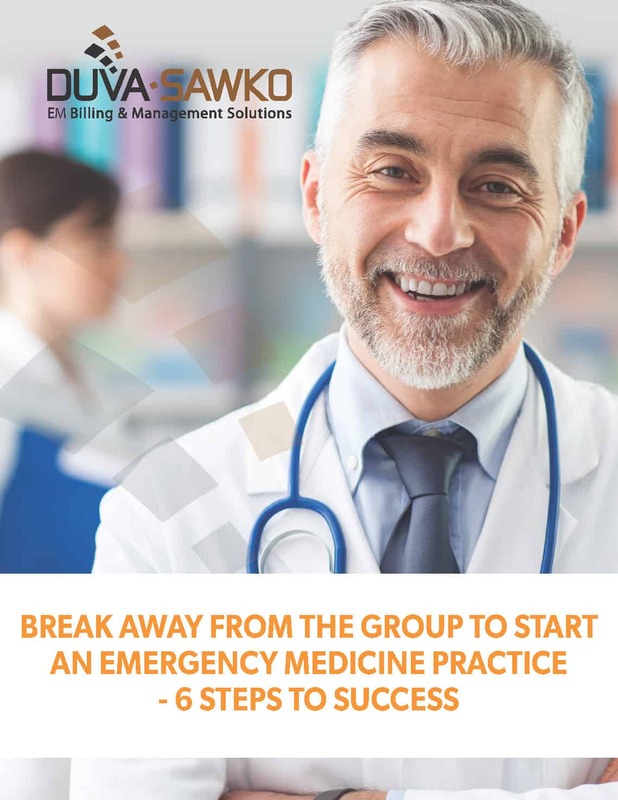 As you saw in this guide, the benefits of adopting a telemedicine approach in your emergency department far surpass any hesitations you may be having about implementing it at your ED group. Using telemedicine, your ER physicians will not only be able to help more people, they’ll also start generating much-needed funding for other important areas of your independent emergency physicians group too. please call 1-888-311-8760 or visit this page next.